JA Rule is the latest celebrity to have tax trouble. The IRS issued Ja’s latest lien late last month for $443,442 for income he earned in 2016 – some of it likely coming from his work behind the failed Fyre Festival. 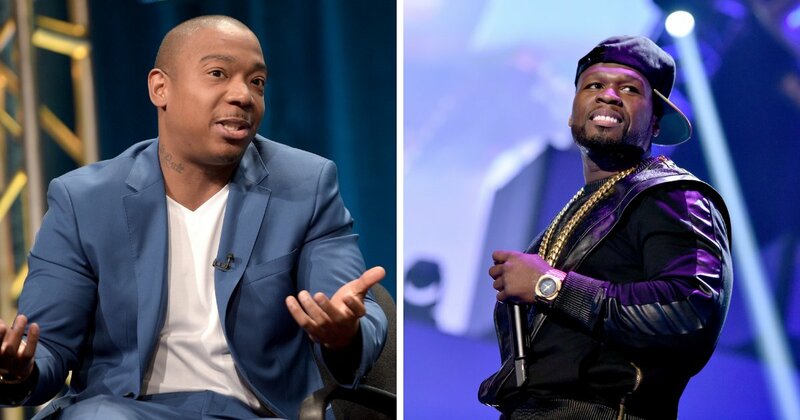 To add insult to injury Ja Rule’s arch nemesis 50cent got word of his IRS troubles and decided to troll him. The G-Unit rapper re-posted a story that revealed Ja Rule owing $2 million in back taxes to the IRS. We all know that the former Murder Inc rapper is one of 50 Cent‘s favorite targets on Instagram to attack. The two rappers have been going at each other necks for years, and there is not a single sign that they will ever make peace. Just last week, Rule called out Fifty for his tribute to Nipsey Hussle where he used his own photo.